Turnquist Partners Realtors, Inc. is a diversified group of agents, all hand-picked for their expertise in the Central Texas real estate market and Austin lifestyle. 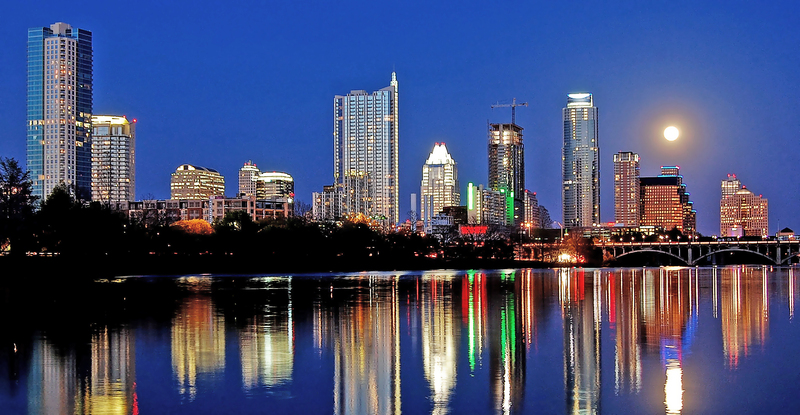 Recognized as one of the most respected and successful firms in Austin, Turnquist Partners has established a reputation for providing quality real estate service based on integrity and professionalism, and their aim is to maintain that reputation. Has the Tech World drawn you to the Lone Star State? 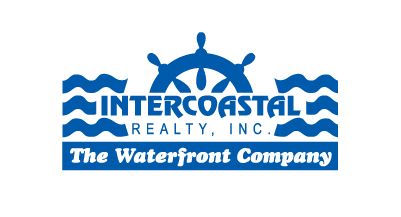 Let Intercoastal Realty offer you a personal introduction to the principals of the Turnquist Partners Realtors.